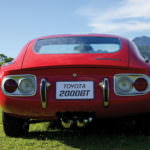 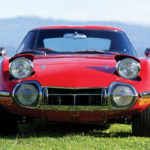 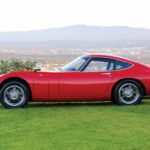 Although Japan was not largely known for sports car production, the fastback 1967 Toyota 2000 GT made an impressive debut. 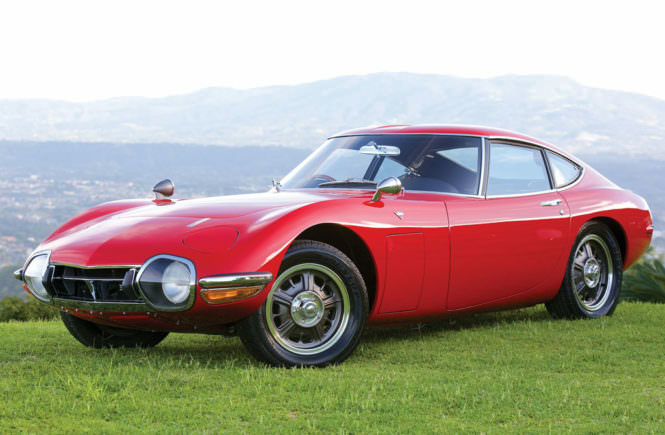 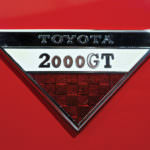 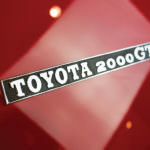 The automobile was collaboration between Toyota and Yamaha. 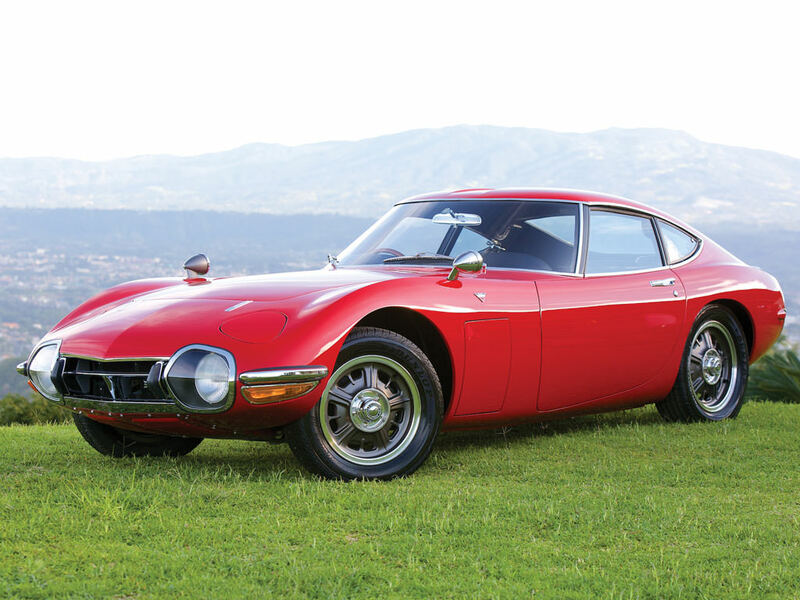 This model was only produced for three years, but it brought Japan into the global market and gave Toyota their first Supercar. 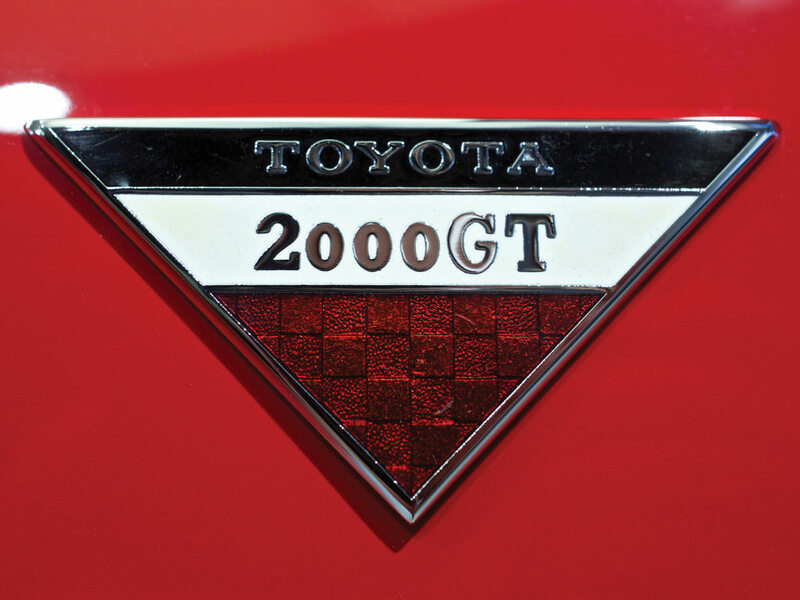 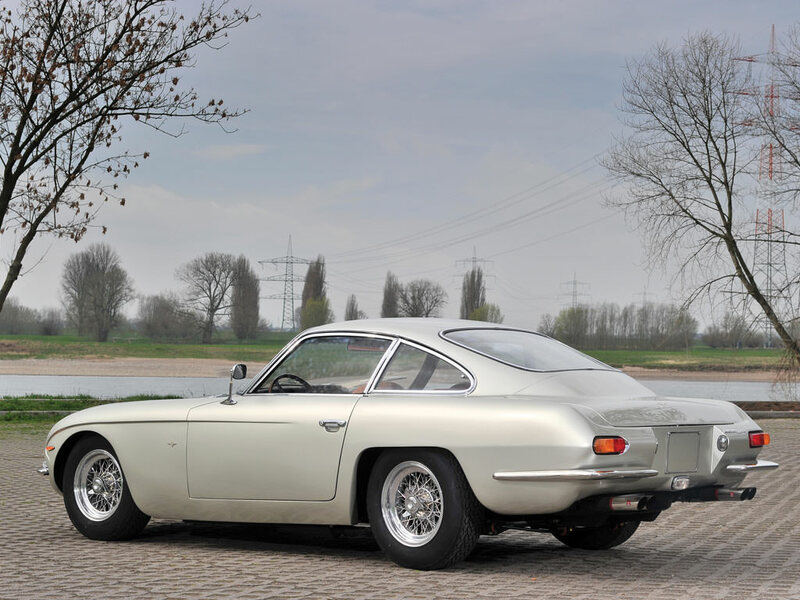 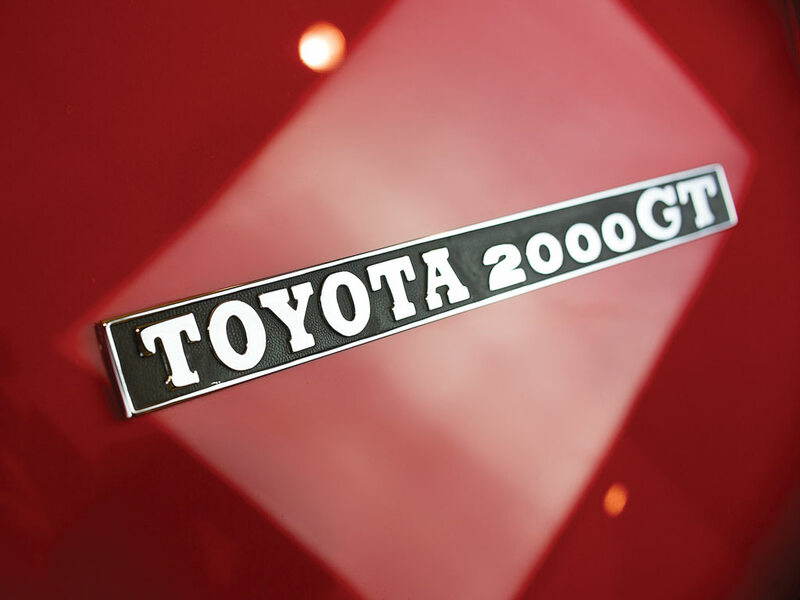 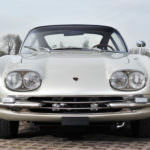 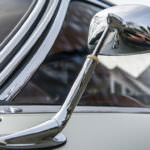 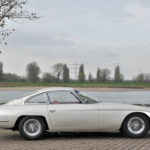 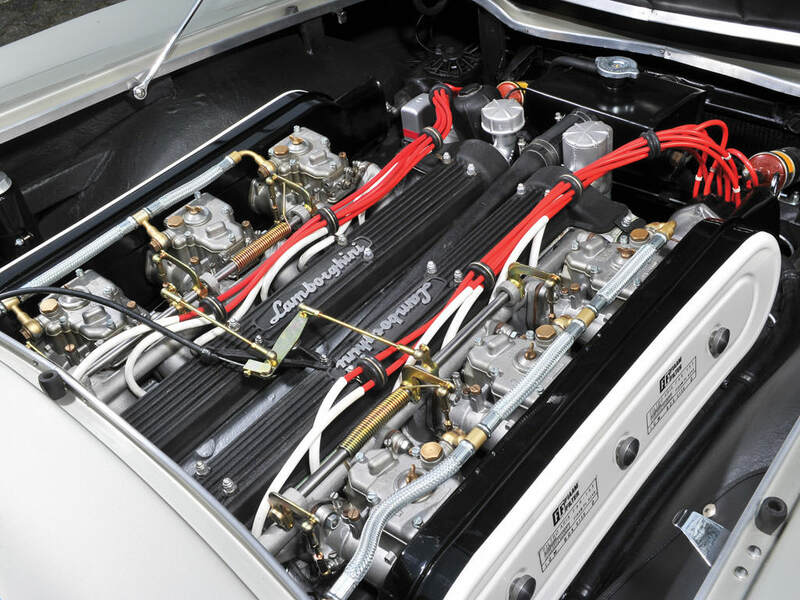 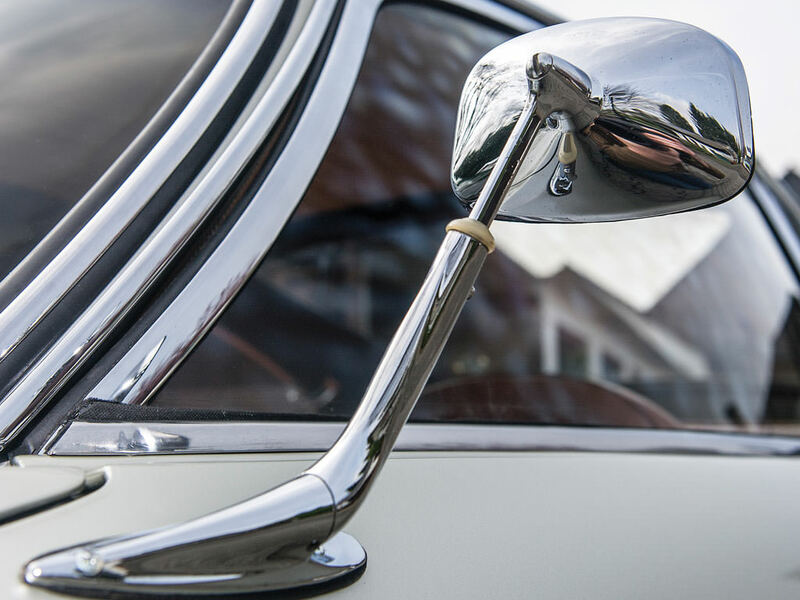 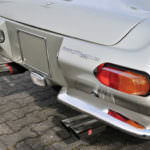 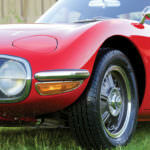 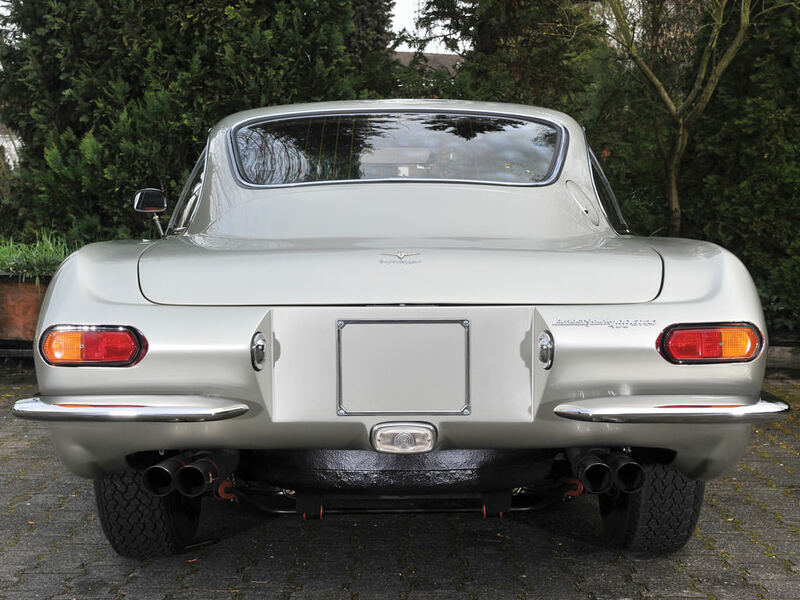 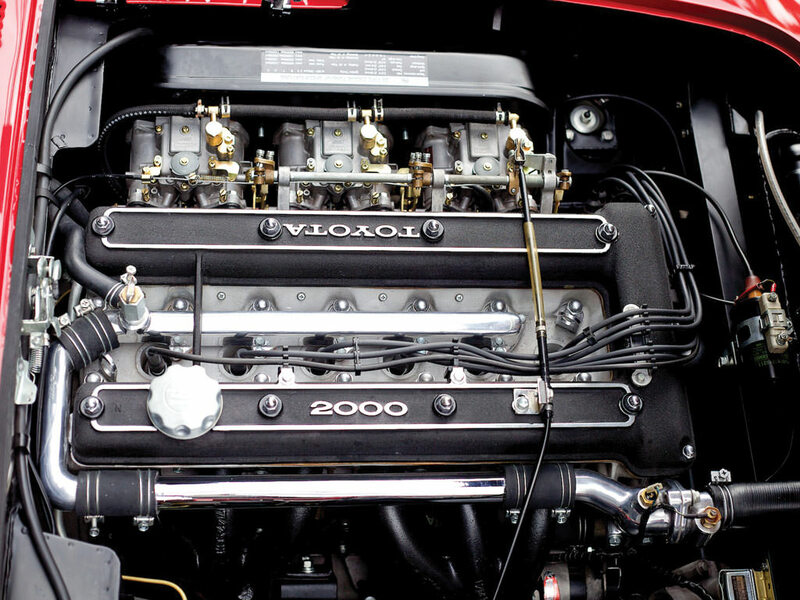 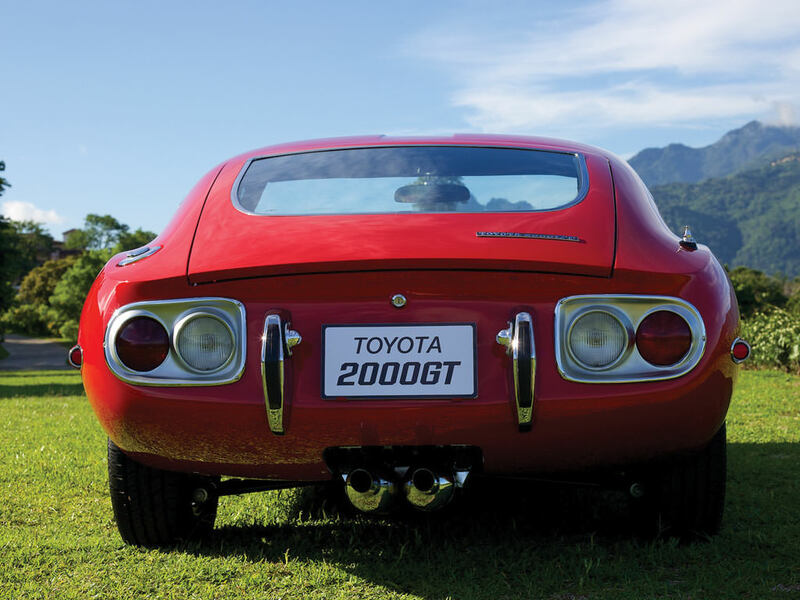 The Toyota 2000 GT features a longitudinal mounted straight 6 2.0L engine that was redesigned with a dual overhead cam to add the precision element. 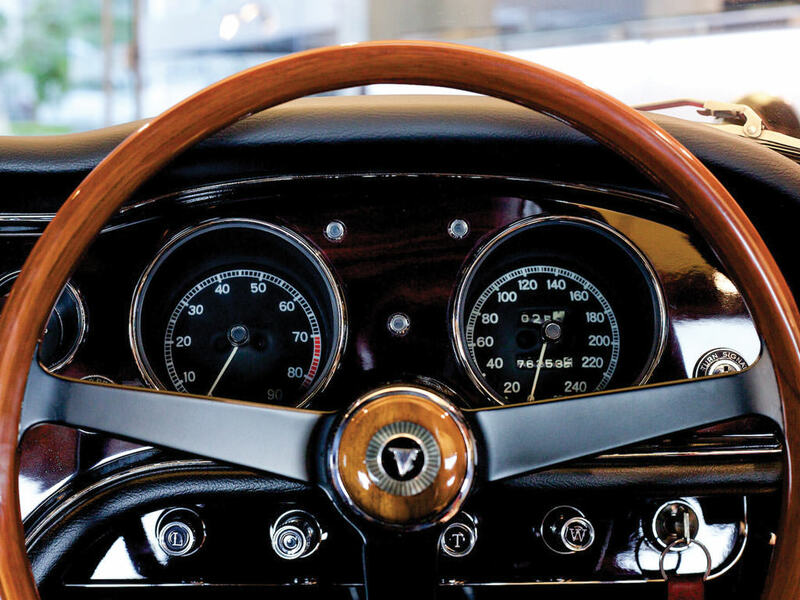 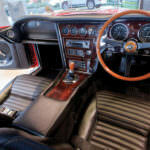 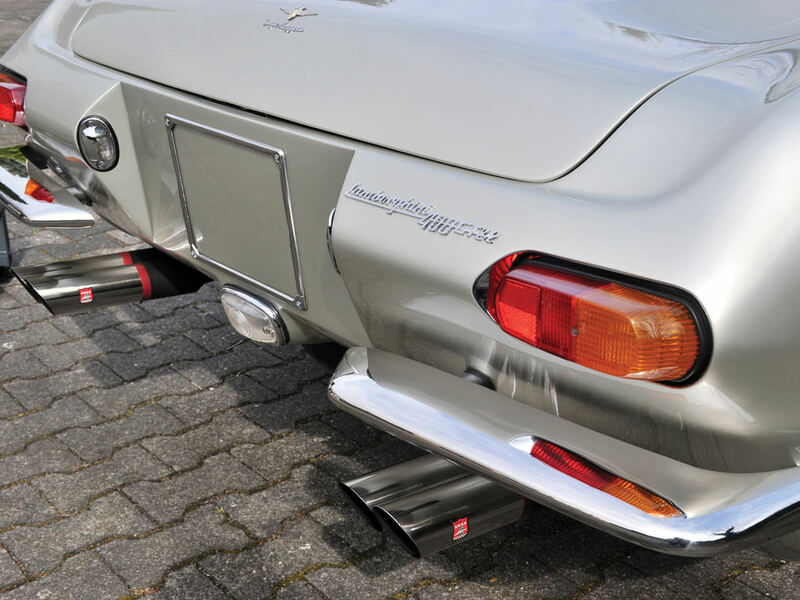 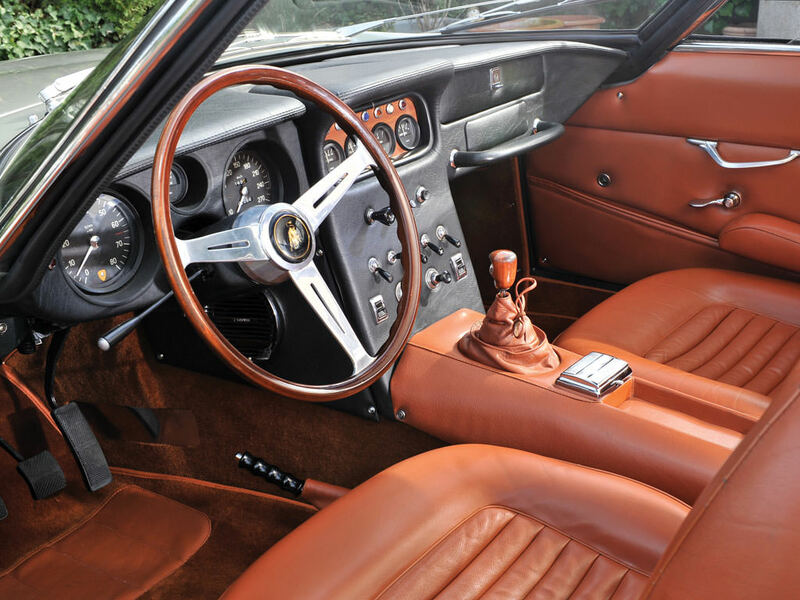 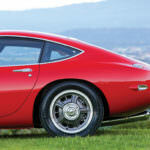 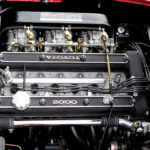 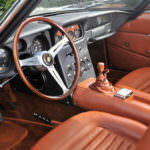 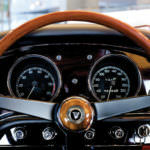 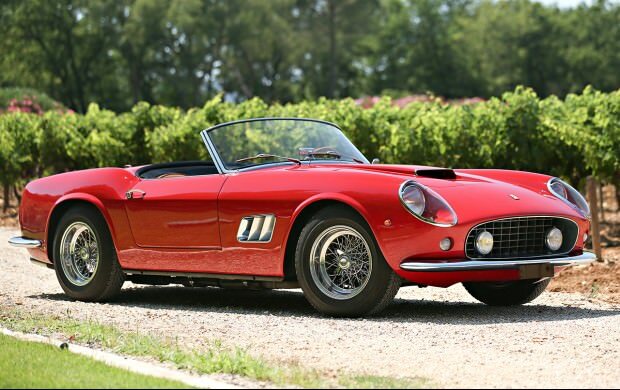 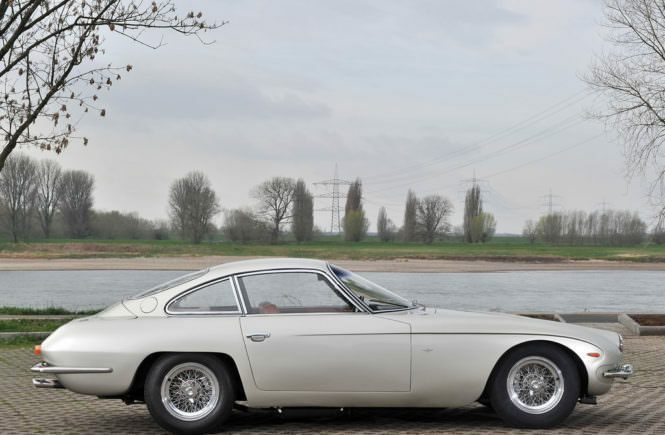 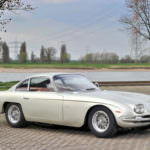 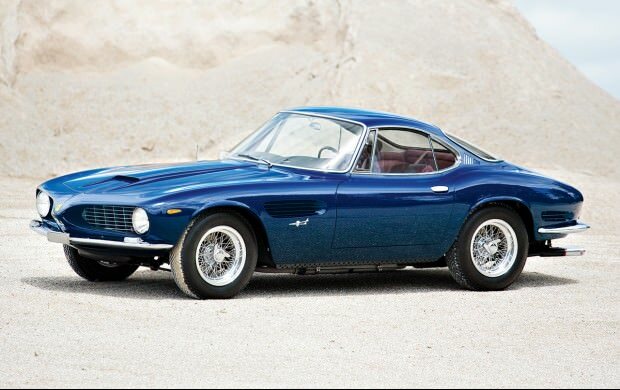 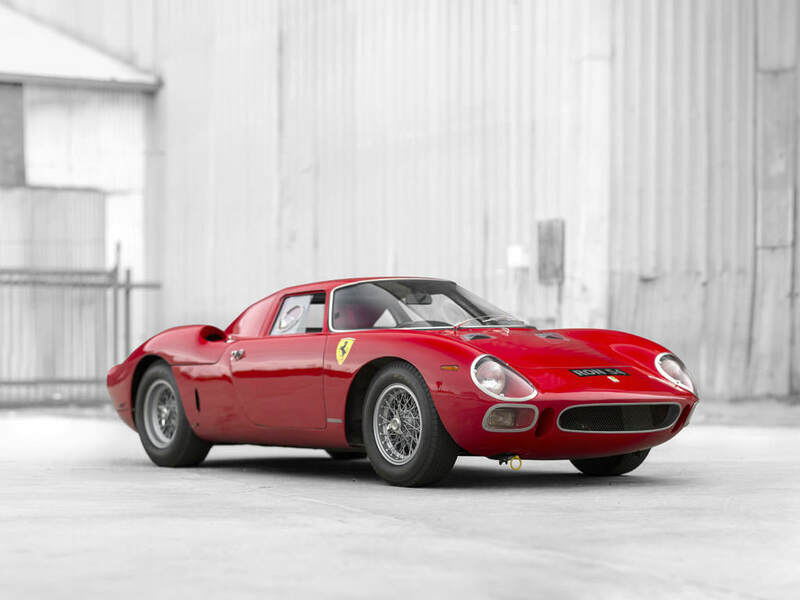 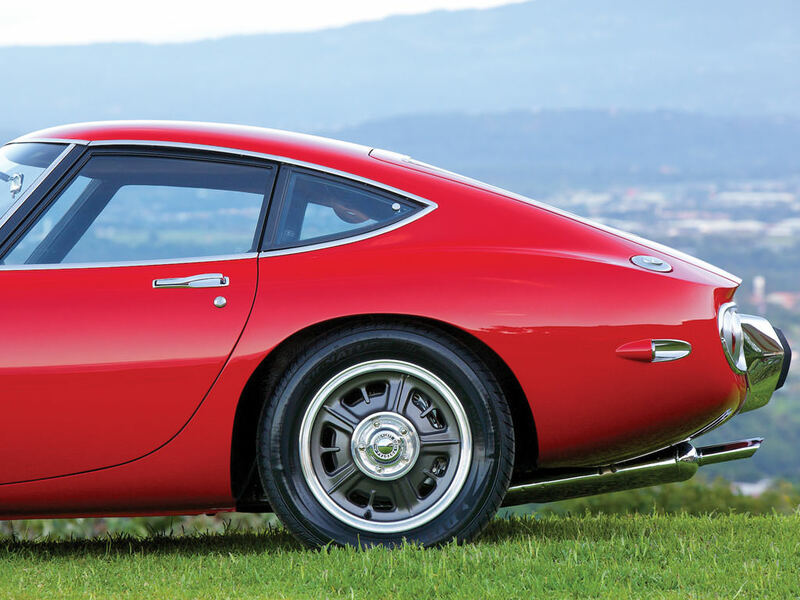 Producing 150 HP at 6000 RPMs, the 2000 GT was recorded at reaching 0 – 60 in ten seconds and 100 mph in 24 seconds. 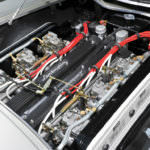 Fuel was fed through three two-barrel carburetion units from Solex, Nine of the 351 models manufactured contained a single OHC 2M .3 L engine. 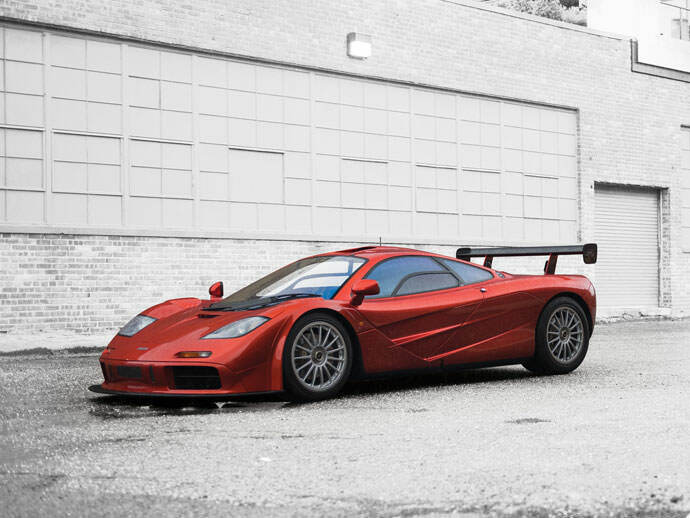 This variation allowed for top speeds of 135 mph. 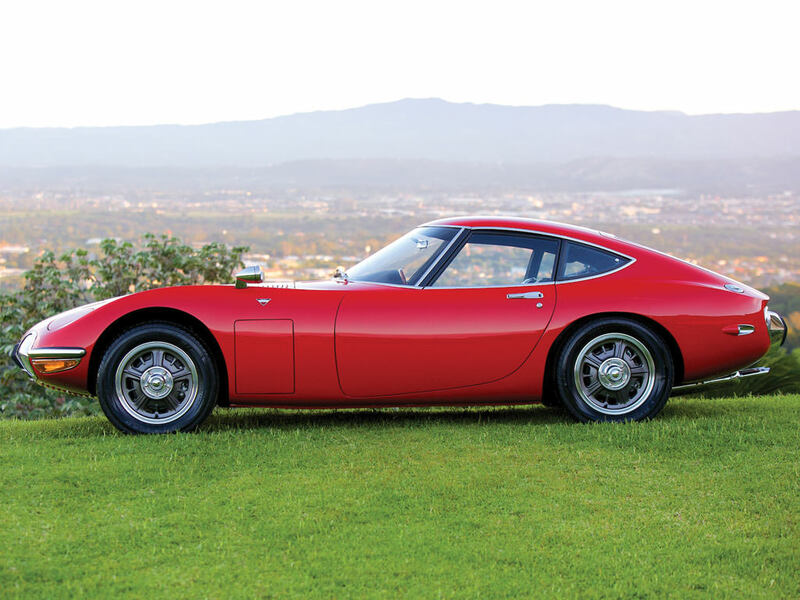 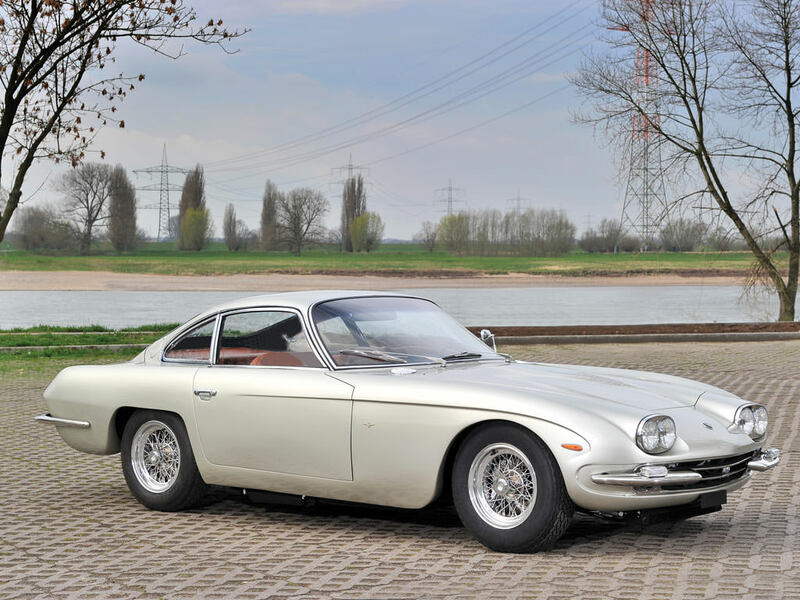 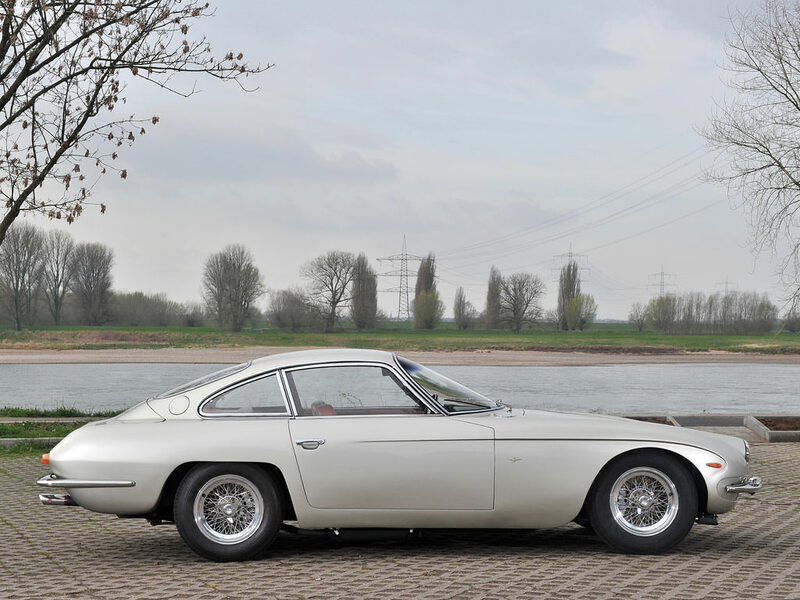 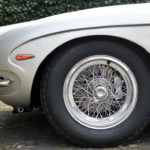 Introducing something new to Japanese automotive standards, the 2000 GT provided all around disc brakes as well as a limited slip differential. 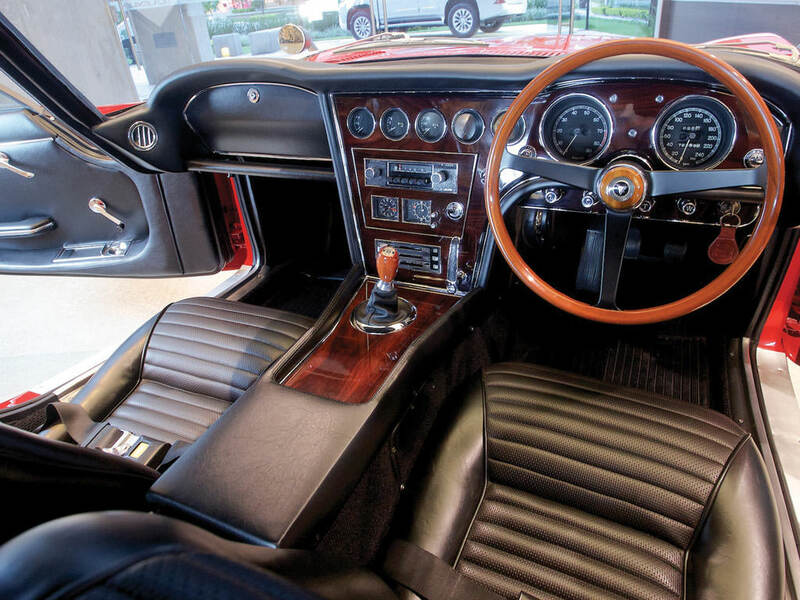 Being mated to a 5-speed manual overdrive transmission proved to be a smart move on the part of the maker. 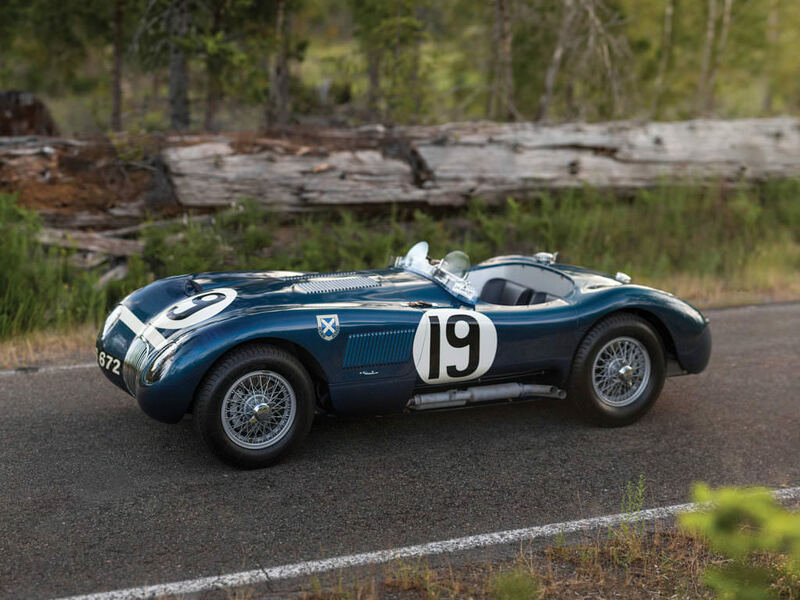 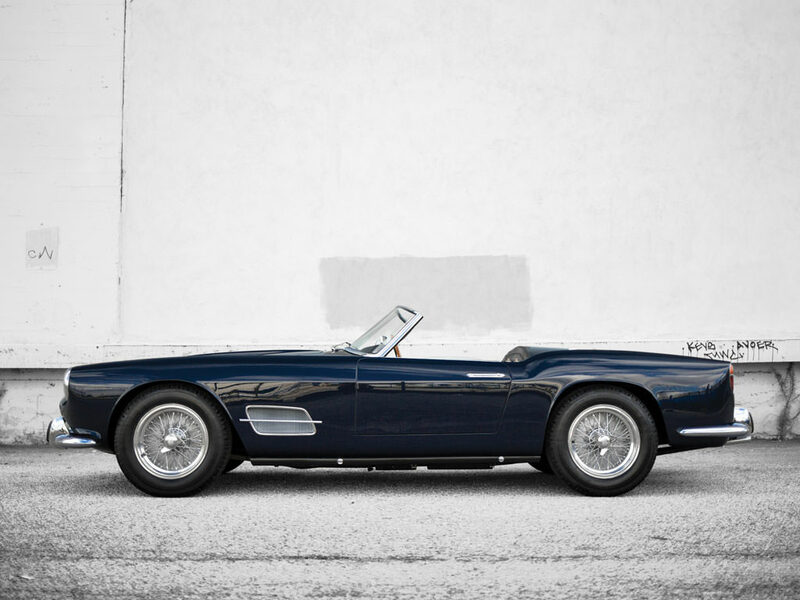 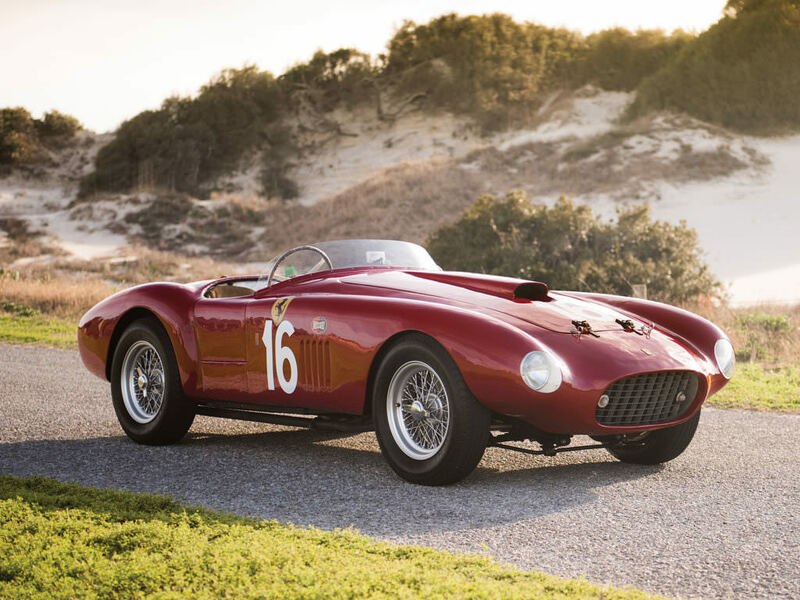 When entered into competition, there were several acclaims and speed records set by this small but powerful beauty. 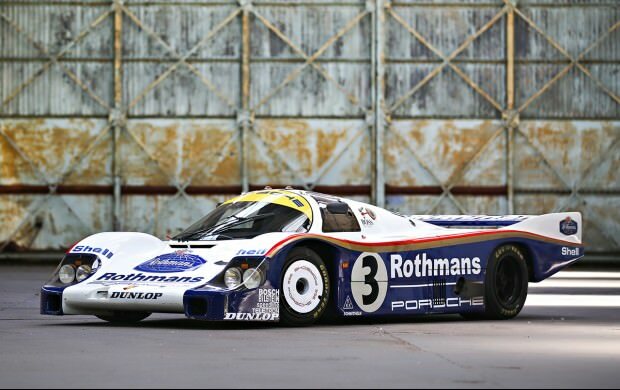 Many FIA records held up for several years. 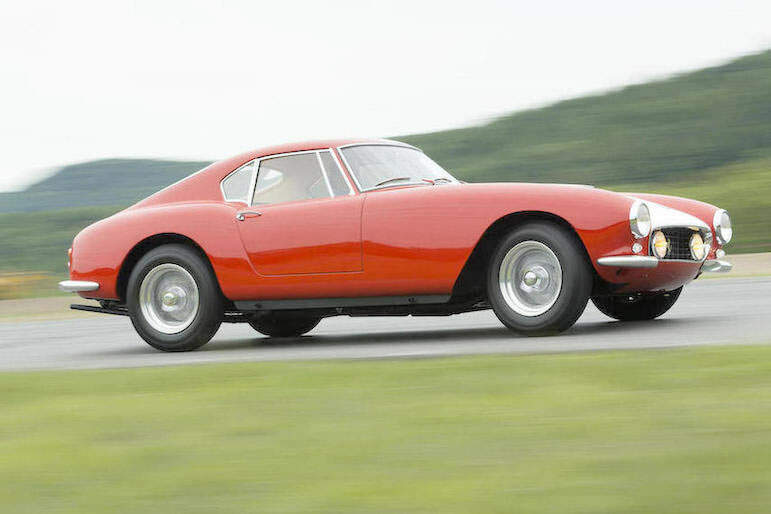 The car that made all this history was destroyed in a pace car accident and scrapped out. 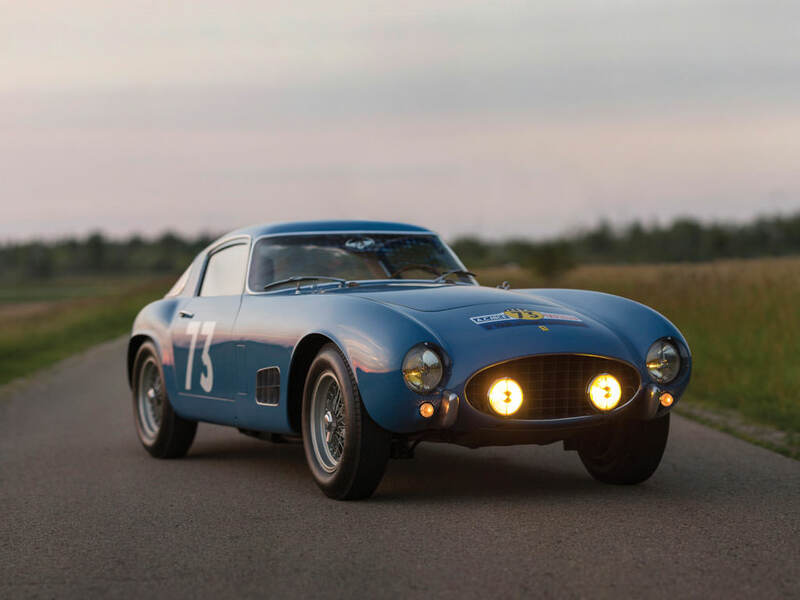 Other manufacturers were so impressed with the style, speed, and endurance of this tour car that Shelby incorporated 3 models to his style. 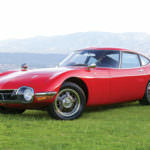 Those cars are still in the USA and one is on permanent exhibit in Japan. 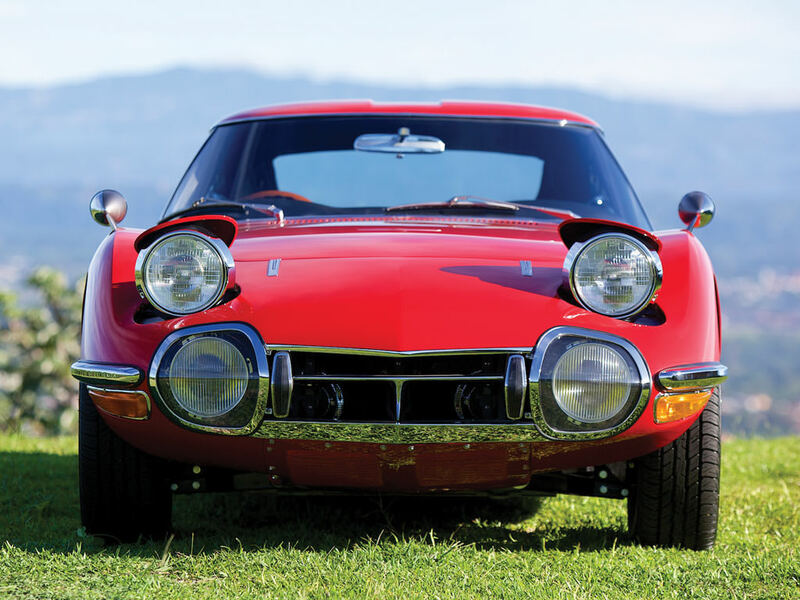 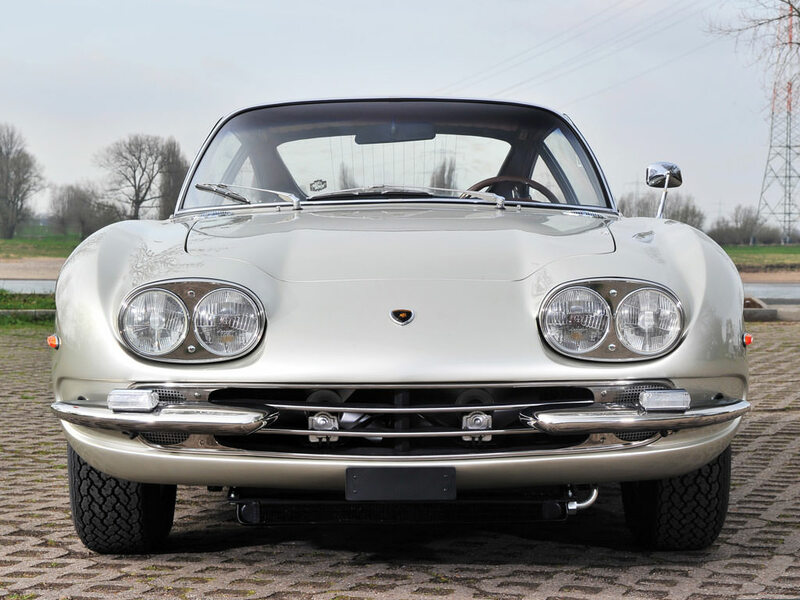 The 1967 Toyota together make this a truly remarkable addition to the memorable sports car entourage. 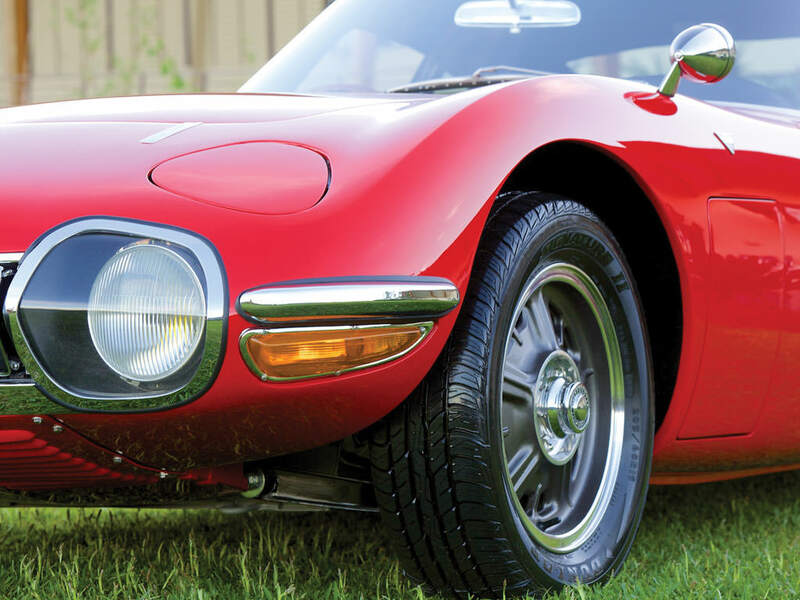 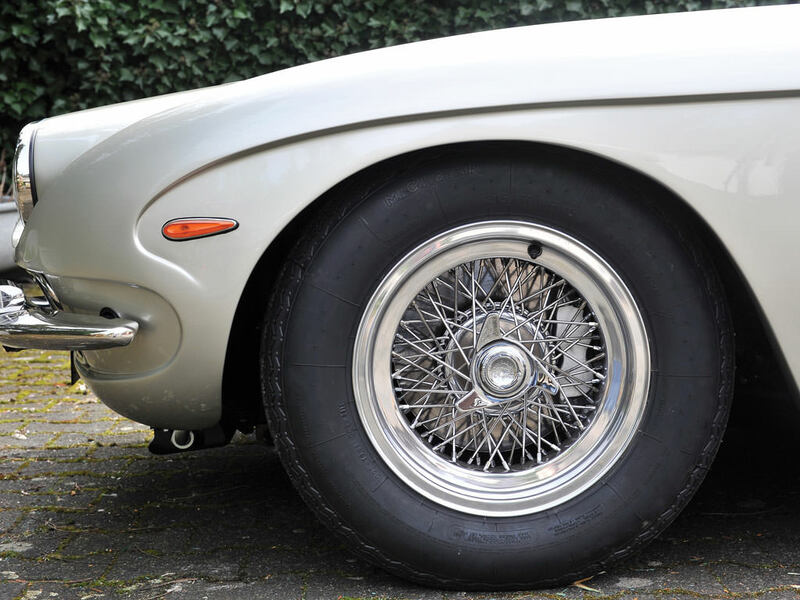 2000 GT featured a wheel base of 91.7 inches, and measured out at 164.4 inches. 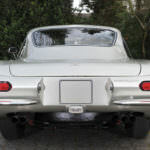 It was not built with a lot of height, and sets very low to the ground. 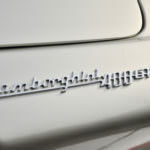 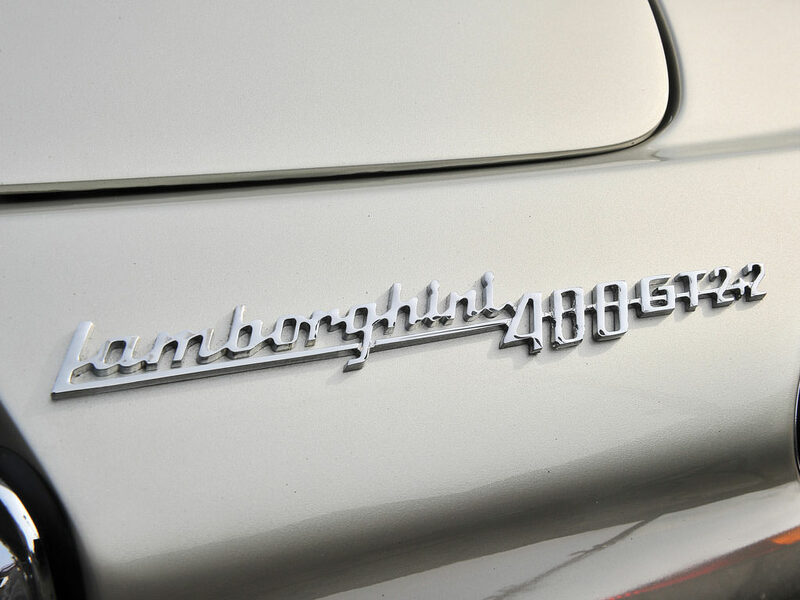 All of these things combined together make this a truly remarkable addition to the memorable sports car entourage.